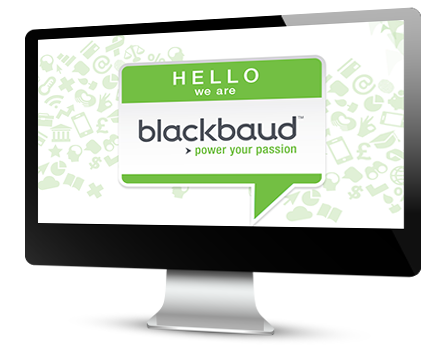 Over the last few years, Kohl Children's Museum has been engaging in technology training with Blackbaud University. When the Organizational Best Practices courses launched, Bill Sanders, the museum's chief financial officer, encouraged all departments and staff to take part in these classes. Join this webinar to find out how Kohl Children's Museum has made Organizational Best Practices part of its professional development program—as a result, staff members have benefited by growing their industry knowledge, understanding the bigger picture, and creating cross-collaboration between various departments.